Sampling is done in orchards by students, who catch the flies with an entomological aspirator. “Sampling is not a limiting factor anymore; thanks to their work, now we have samples from more places than we would have if we did the sampling ourselves”, states González, who leads the Evolutionary and Functional Genomics lab at IBE. “Moreover, by involving schools and the laypeople in our research, they get to know the cutting edge scientific research carried out in the country”, she adds. 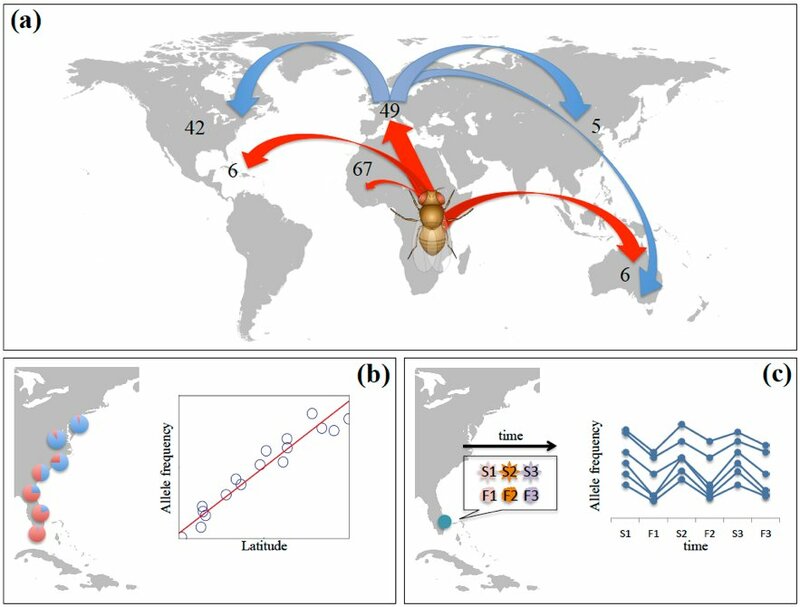 The genomic sequences of the fruit flies are shared in international database. Therefore, data obtained within this project benefits all the labs in the European network European Drosophila Population Genomics Consortium (DrosEU) and the whole scientific community. As a result of such a collaborative work is the identification of six viruses that affect the fruit fly, one of which was found in Ciudad Real: the Tomelloso virus. The citizen science project Melanogaster: catch the fly! 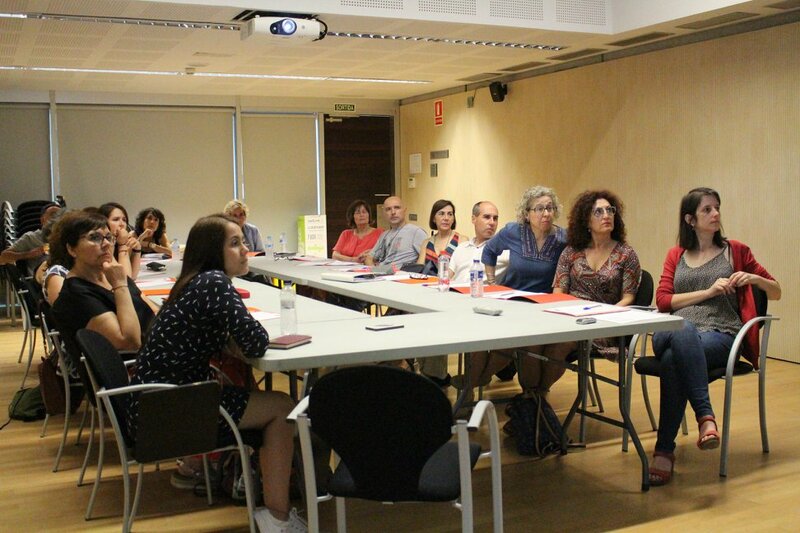 of the González lab and the science outreach platfrom La Ciència Al Teu Món is funded by the Fundación Española para la Ciencia y la Tecnología (FECYT) and the European Research Council (ERC). Survival in changing environments, antibiotic resistance or chemotherapy can be explained with adaptation, a key process in evolutionary biology which is to date a very poorly understood process. “Since Spain is the only European continental region with dry areas, data gathered in Melanogaster: catch the fly! will be very relevant to study how organisms adapt to climate change”, says González.